Bitcoin wallet Circle now allows customers to pay with bitcoins using its mobile app. Circle, the bitcoin wallet and payment service, has integrated near-field communication (NFC), which enables users to transact with Android App wherever digital currency and NFC are accepted. The company enables up-to-date, easily operated functionality similar to traditional online services such as PayPal or Apple Pay. 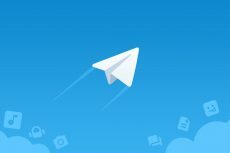 The bitcoin wallet was launched in late September, while the mobile application was released in November. According to the company’s website, Circle is a consumer finance company focused on transforming the world economy with secure, simple, and less costly technology for storing and using money. 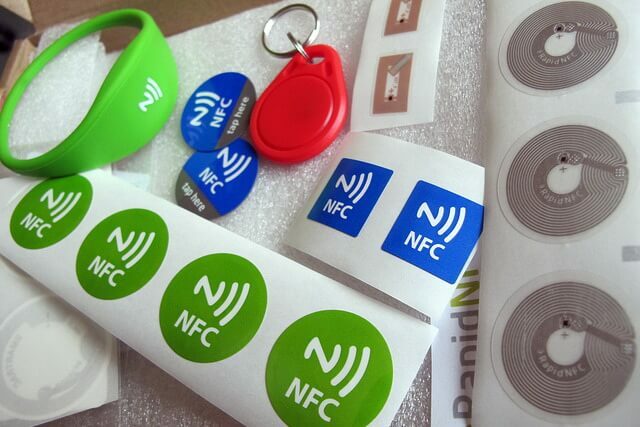 An increasing number of developers in the digital currency field are looking to NFC to facilitate and hasten secure payments. NFC transaction volume in the wider payments world has been forecasted to triple to $72bn this year alone. 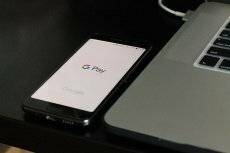 BitPay has recently released a merchant application that lets customers make bitcoin payments at checkout by holding their smartphones or tablets over the point-of-sale device and tapping ‘send’. 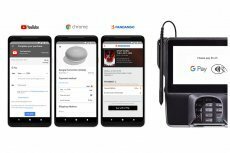 “More than half a billion people around the world will use NFC-enabled transactions by 2019, according to Juniper Research – and even sooner, forecasters see NFC transaction volume tripling to $72 billion in 2015. Using this NFC integration, Circle customers can tap to pay when checking out with the app at physical locations where bitcoin is accepted. 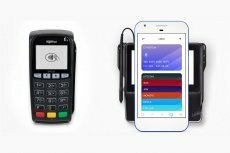 Since our friends at BitPay have also enabled NFC, thousands of merchant locations worldwide will support this feature,” was written in the Circle blog post. This is probably a good time for bitcoin to persuade traditional retailers in using digital currency. Merchants are already inspecting NFC and chip-card reading terminals in preparation for the move from magnetic stripe credit cards to chip and pin in late 2015. They may also start accepting a purely digital currency. However, for some merchants Bitcoin still seems too volatile. And customers are not giving merchants enough reasons to adopt the currency.